It has recently come to our attention that former Oakland Township Parks and Recreation Commissioner, Roger Schmidt, has passed away. 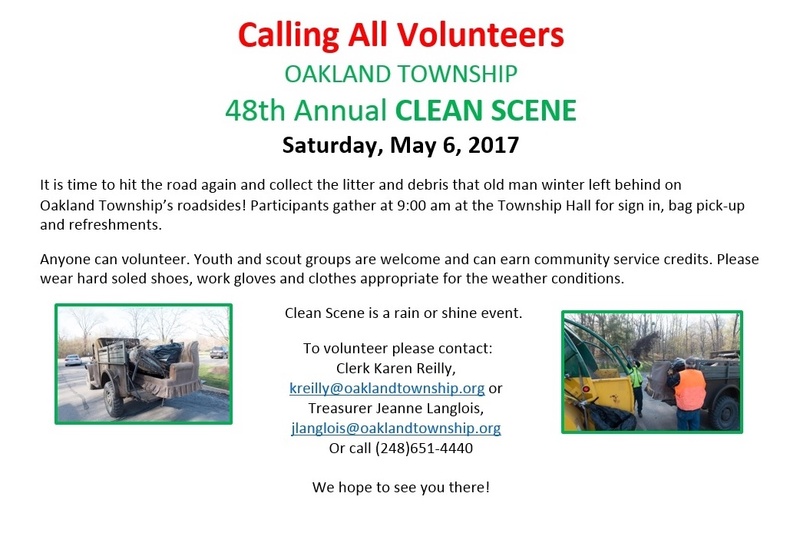 Roger was a dedicated citizen of Oakland Township. 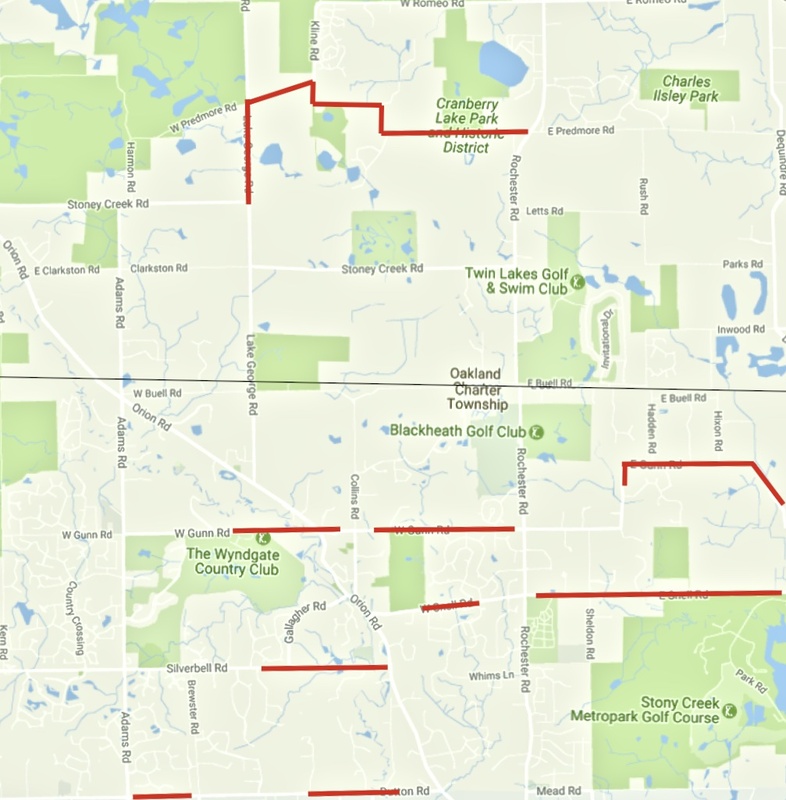 He pursued, what he believed to be, the best interests of Oakland Township. We offer our deepest regrets to his family and friends. This entry was posted in Uncategorized on April 6, 2017 by richardjmichalski.